Can the Elephant Dance Again? 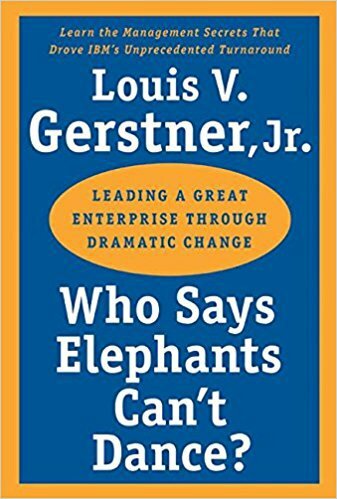 Some year's ago, I read a good book called Who Says Elephants Can't Dance written in 2003 by Louis Gerstner, former Chairman and CEO of IBM. Gerstner described how he'd led significant change within the global behemoth to enable it to turnaround it's commercial performance. From Jay's post, it seems like IBM is once again facing significant challenges and that another new approach / strategy is vital if it is to succeed. 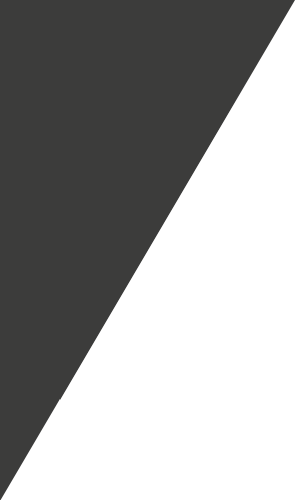 It's not a challenge limited solely to IBM, we sometimes see similar issues regarding demographics and outdated approaches from other "traditional" tech companies. From an IQBlade point of view, Jay's comments regarding IBM's Channel Partners are particularly interesting. Bouncing around an echo chamber. The executives talked about traveling the world doing listening tours and pulling together partner advisory councils. 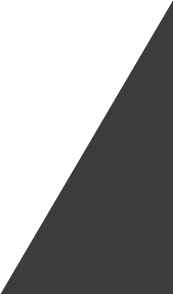 The problem is they are engaging their large, long-term loyal partners who are lobbying for self-serving tweaks to the traditional partner program. All material © 2018 IQBlade Limited. All rights reserved.